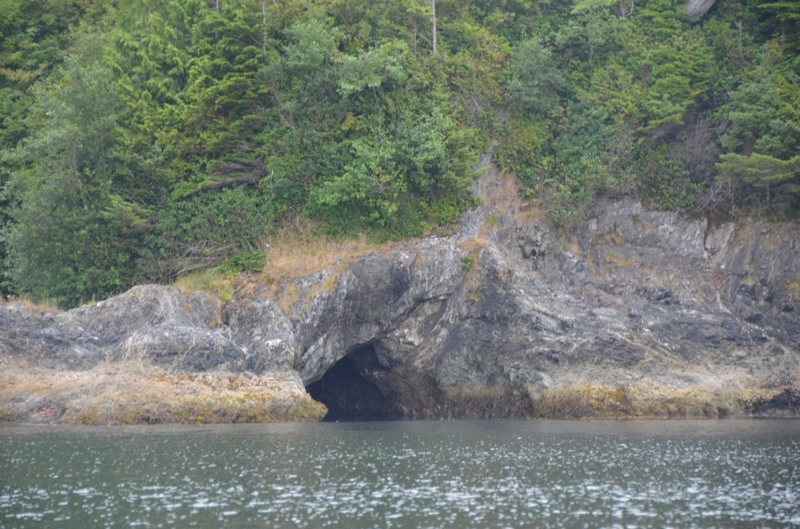 Off to Bamfield today. My plan is to spend the night in Bamfield, then probably head into the Strait of Juan de Fuca tomorrow early in the morning. The forecast looks great. 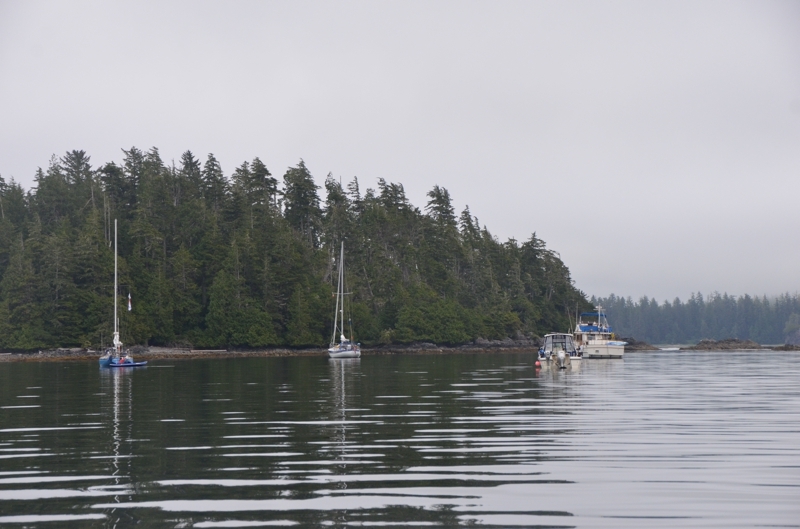 The trip into Bamfield was easy, and surprisingly not foggy. The autopilot worked, kind of. From Turtle Island to Dodger Channel (~6 nm) the AP performed well. 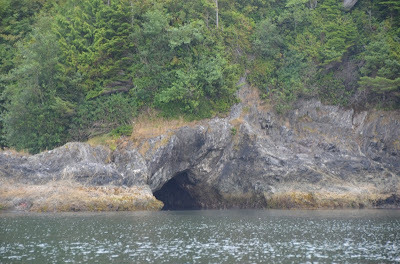 Then I disengaged it to explore Dodger Channel (a great anchorage!). When I reengaged it, the erratic behavior resumed. I’m quickly developing a list of additions/changes to the boat that I’d like to make, and a replacement autopilot is looking like a priority. I’ll check with Raymarine when I get back to see if there’s anything I should try. I emailed Les at EQ about the problem, and he hadn’t seen it before. He suspects the course computer. It’s either that or the pump. Either way, I have trouble dumping many hundreds of dollars into this AP when a new, much better unit can be purchased for not too much more. This isn’t too big of a problem right now, since the AP does steer me to the next waypoint. It just uses a bit of extra gas because of all the turning. Bamfield is a neat little town. A big university lab is at the entrance. 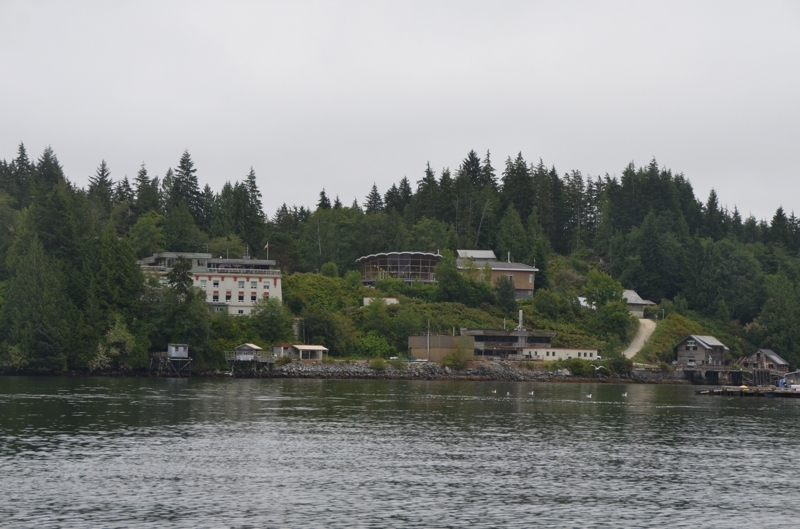 Then many homes, lodges, and marine businesses. The only way to get from the west side of town (the side with the road) to the east side is by water, so the harbor is busy.